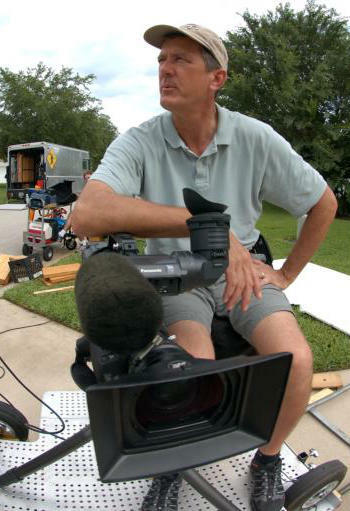 About Stephen McMillan Born and raised in Hollywood, Florida, I discovered my interest in video production while attending the University of Florida and working at the WUFT-PBS affiliate. I later transferred to the University of South Carolina where I earned a BA degree in Journalism-Broadcast Production. Following graduation, I worked at SCTV, the public broadcasting network for South Carolina. I eventually moved to Greenville, South Carolina to work as a producer and director at the WYFF-NBC affiliate. There, I produced a variety of programming including station specials, public affairs, local events, and the Children's Miracle Network. I created the "Crime Stoppers" series in conjunction with the Greenville Police Department, which won several national awards and community appreciation certificates. I also directed daily newscasts, multi-camera special events, and several Miss South Carolina Pageants. Although I loved directing live in the studio, I soon discovered that I could exercise my creative talents by shooting on-location video. Each location presented its own challenges, and I consistently brought creative camerawork, lighting and directing into play. I was eventually offered consistent work from PM Magazine, a national news program, and enjoyed travelling across the country. During this time, I also shot commercials for the station's creative services department. In 1990, along with my wife Tammie and daughter Elizabeth, I moved to Jacksonville, Florida.  I soon became busy working as a freelancer, offering my experience and camera package to not only local TV Stations, but national broadcasts such as ABC Sports, Inside the NFL, Turner Broadcasting, the USA Network, ESPN, PGA Tour, Fox Sports, Fox Family Channel, E! Entertainment, Inside Edition, Police Wildest Videos, and America's Most Wanted and more. My corporate clients have included Pitney Bowes, Publisher's Clearing House, Johnson & Johnson, Bristol Myers, Red Cross, Wells Fargo, Intellivision, Wachovia, Bank of America, World Golf Village, Baptist Health, Vistakon, CSX, B. F. Goodrich, Humana Hospital, and Blue Cross Blue Shield to name a few. I currently reside in Jacksonville, with my wife and daughter, two dogs, two cats, several fish and one very well equipped production van.